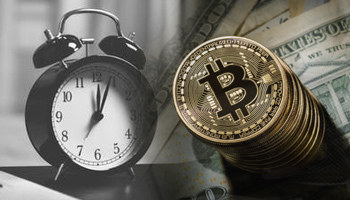 Where do I find the exact value of bitcoin on a specific time and date? Here you can select the coin or token you're interested select a specific historic date+time, and get the rate for that time. What if you had invested in Cryptocurrencies early? You can use this coin time machine tool to see what your possible profit or loss would have been. 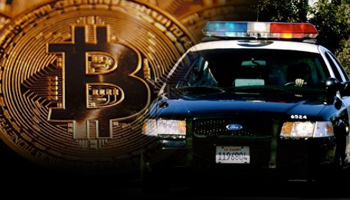 Is it illegal to distribute private currency? US Federal law prohibits people from making metal coins "intended for use as current money". Creation of souvenir coins not intended to act as currency, however, is not illegal. Covering Pyramid and Ponzi Schemes, Shady Exchanges, Pump and Dump, ICOs. 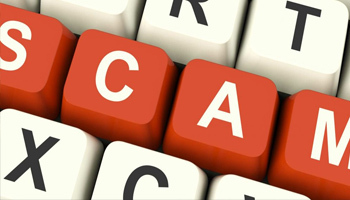 Like most other markets, the "crypto" space is full of scams. This is hardly surprising, due to the fact that it's a rapidly growing market, as well as being almost entirely unregulated. It's very similar to the early Internet, where people were selling all sorts of questionable products - in the form of drugs to dodgy "cures". 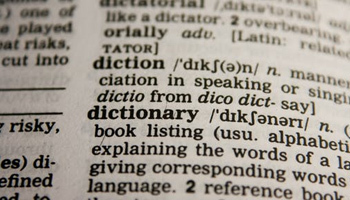 There are some words that might become a part of your vocabulary. 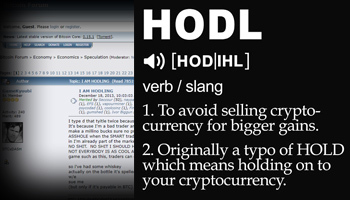 The "crypto" market is full of slang terms to describe every aspect of its existence, from "HODL" to "Lambos". Whilst most are admittedly idiotic, the underlying reality is that if you're looking at the system from the perspective of trying to figure out what people are saying, you need to look at what the "slang" terms are, and what they mean. When buying "crypto" tokens, you're basically looking at putting your money to work with different investment vehicles. Each "token" is basically the representation of a system / business that is powering the adoption & functionality of the coin. Unfortunately, most people end up with masses of problems when identifying the different "coins". They cannot see that if you're looking at buying the coins themselves, you're basically trusting that they will at least hold their value - if not increase. The problem is that with the "crypto" space being so volatile and fuelled by hype/speculation, retaining value in any of the coins/tokens is extremely difficult. Not only this, but with so many new "coins" being released (either by way of ICO or some other method), the price spikes and drops are significant. To this end, we need to consider exactly what is being looked at when it comes to "investing" into "crypto". The system itself has been designed around building a new type of software that's decentralized... but in order to make this work effectively, you have to be sure you know what you're doing. The best way to do this is to identify any of the ways in which you're able to find any of the "coins" to use in the world. Without having an effective use of the coins, you're unable to provide people with the ability ot make the most of the product - this makes them worth less and thus less likely to make the most in terms of profit. Diversifying a "crypto" portfolio means that you are basically buying different coins in the attempt to actually get the most out of the system. This not only means that you are going to be able to weather any potential storm, but also ensure that you are not going to get the most out of the system in of itself. We've found the best way to do this is to buy only the coins that have retained their value over a long period. By doing this, you're able to make the most out of any investments you have made so far. Diversifying a portfolio means that you are basically looking at any tools/software that could actually provide users with the ability to make the most out of the system. Unfortunately, this cannot be done unless you're able to buy different coins. 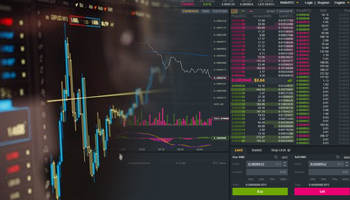 Buying different coins means that you're able to get the most out of the system and thus get the most out of the effective nature of the product. We've found that buying the coins gives you the ability to spread the risk, and also ensure you're able to make the most out of the system as a whole. 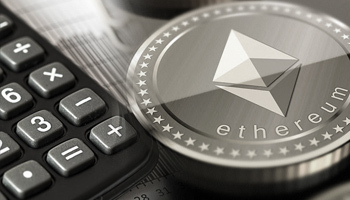 Some of the best coins to use right now are Ripple and Ethereum because they have been created to provide users with the ability to make the most out of any of the services you may have used before. Overall, they are really good investments but not for idiots who don't understand the whole crypto space (aka 99% of the "HODL" dumb money brigade).